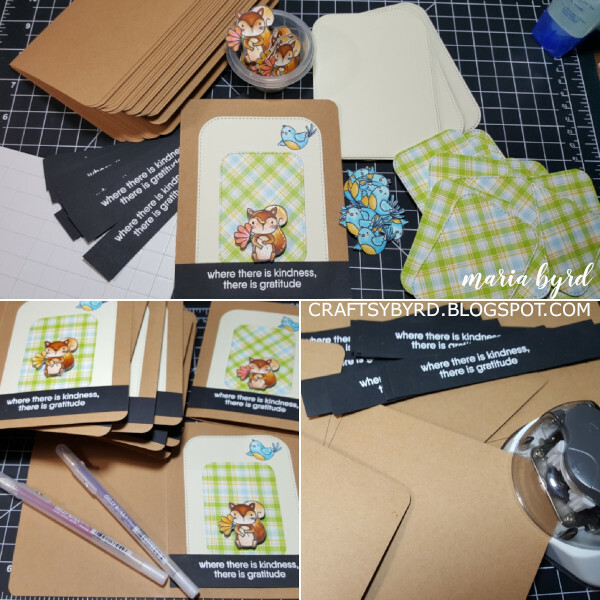 It took two days for me to come up with a design that would be quick to reproduce, but still cute and showed my love for the craft of cardmaking. I wanted to hand-color with a marker, but not an entire scene that might take longer. 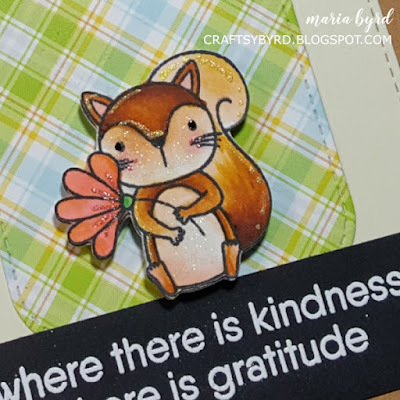 So, I ended up using MFT's stamps of a squirrel from Woodland Friends, bird from A Tweet Hello, and sentiment from Grateful for You. The background was Lawn Fawn's Perfectly Plaid Spring paper pack from two years ago. 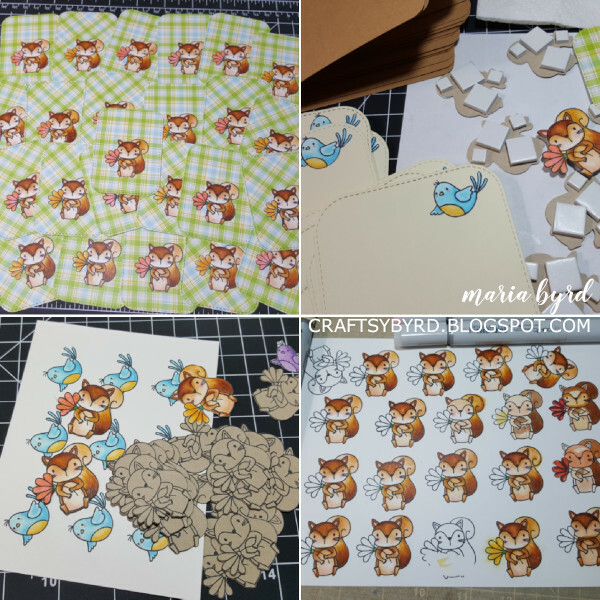 To start, I focused first on coloring all the critters and cutting them using ScanNCut2. To make the squirrel sturdier for the foam tape, I cut out another piece from a Kraft cardstock and glued it on the back of the pieces I colored. 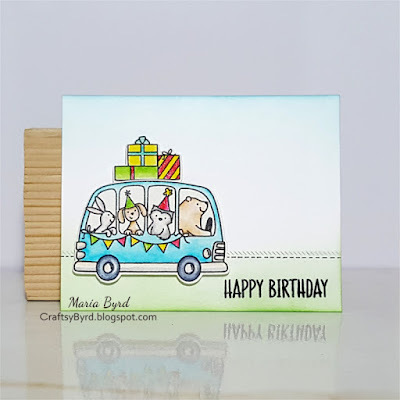 The sentiment was heat embossed in white fine powder against a black cardstock. 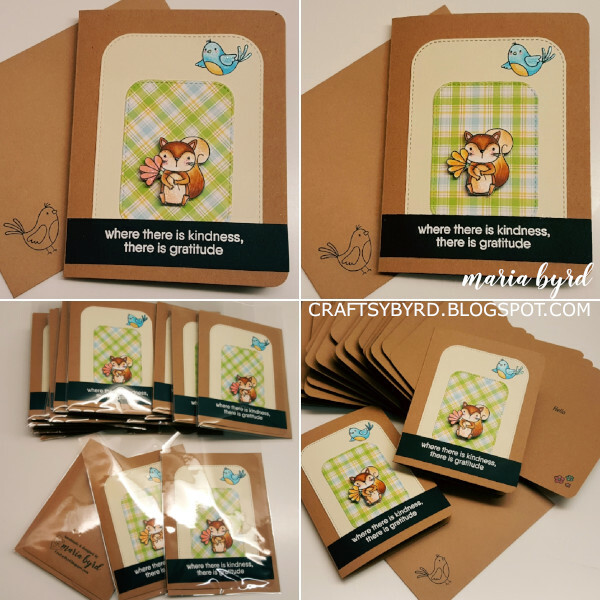 The cream and plaid paper were die cut using MFT's Ins/Out Stitched Rounded Rectangle Die-Namics. 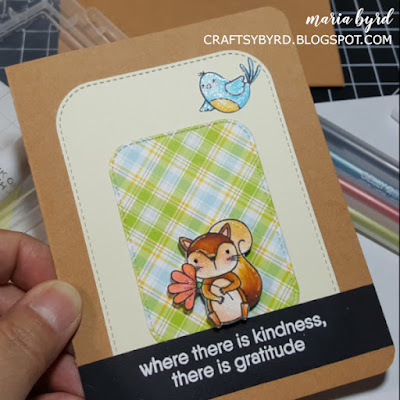 I used a corner puncher to round the corners of the base card. Lastly, I added sparkles on the critters using glitter gel pens and Wink of Stella. Reproducing a few copies did teach me that it was best to have extra of supplies on hand before you start. I did run out of red markers for the flower and that was why some squirrels were holding yellow flowers instead. Also, it was easier to create a prototype first and do the assembly in stages with completing the most time consuming (i.e. coloring) first. I also tried not to touch the same item more than twice during the assembly process to be more efficient with the task. Putting each card in a protective cellophane sleeve was the last part. It not only kept the cards clean, but also dry since it was raining on the day of the event. 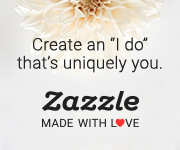 At the event, the only vendors from major brands I saw were Art Impressions (AI) and Elizabeth Craft Designs. One vendor did bring a few Altenew stamps but it wasn't discounted enough for me to buy any. Though it was a great time to purchase more adhesives at really low prices. Also, I had a 30% off coupon for participating in AI's watercolor workshop. So, I purchased two AI stamps as well. 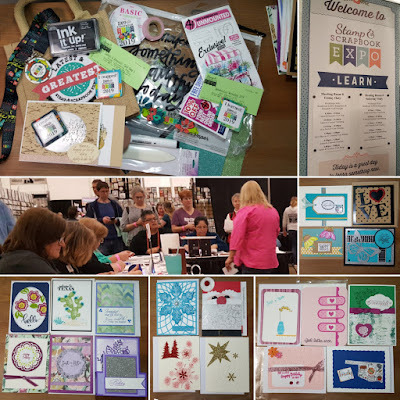 There was a free Creativity Center with rotating "make and take" and other vendors offered the activity also for a nominal charge. Overall, I felt the the venue was geared more for scrapbookers rather than cardmakers. However, I do think it's worth attending even just once to see if you like it. 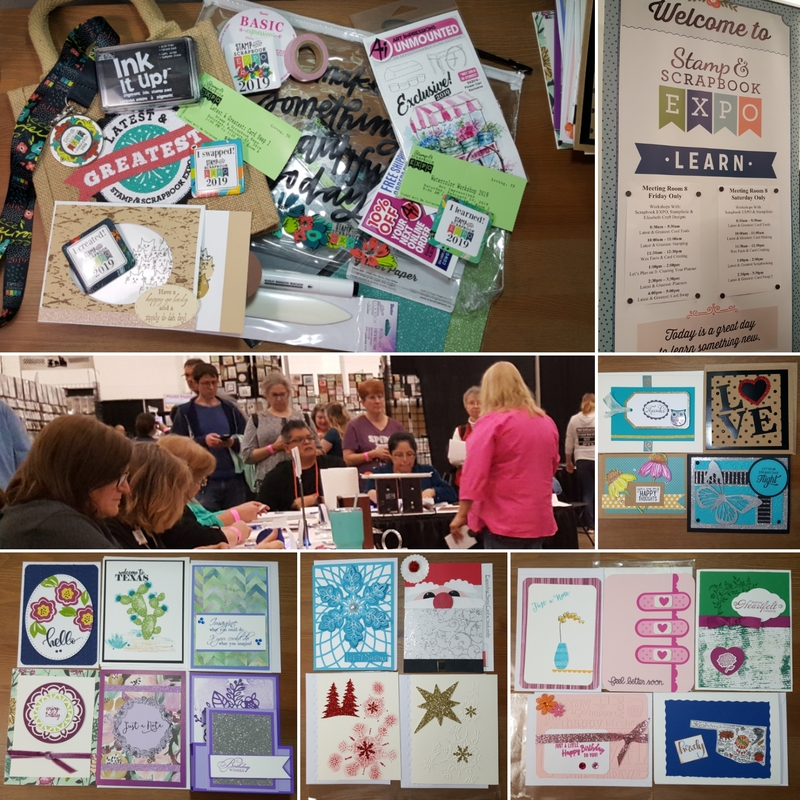 It's a good experience to gauge your expertise level at a Card Swap, to try out other techniques at make-and-take tables, to meet fellow creative minds, and to just have fun for a day or two!